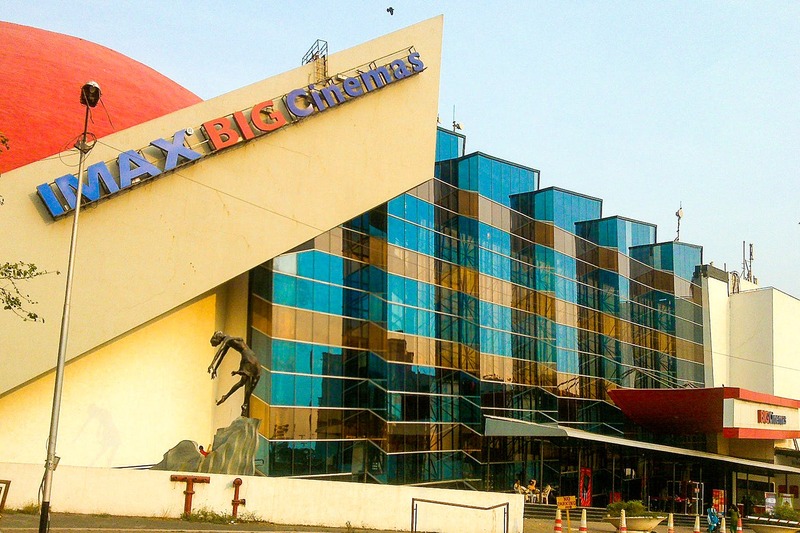 Although located in the middle of nowhere, IMAX Wadala has a number of loyal fans primarily because it has the ability to make a good movie great. A great sound system, a screen that boggles the mind, good seating and decent food – what else could one honestly ask for? For those of us who would like to understand what makes it truly special, here’s a crash course. For those of you who already know, bear with us. IMAX film is called the 15/70 film format. Each frame is 70 millimetres high and 15 perforations wide. In other words, the film size is about 10 times bigger than standard 35-millimetre film. This film size gives an IMAX movie incredible clarity, even on the huge screens in IMAX theatres. And that explains why you are an integral part of the film while watching it. Watching an IMAX film is an amazing experience, but the process of creating an IMAX film is even better. For a variety of reasons, IMAX film production is much more complex than normal film production. We recommend you sit right in the middle for a wholesome experience. What we love about this theatre is that the seating arrangement is almost vertical, which lets you enjoy a movie like never before. We have swerved with ease, stretched out and not annoyed one person yet here, thanks to the terrific spacing between seats. So the next time you visit, put on your 3D glasses (they’re big and you get tissue cleaners *sniff*), slide back and enjoy the ride! Its 3D effects take the movie and turn it into a fantastic experience, worth mulling over. This is our first choice; now you guys decide.